The cultural, scientific and legislative divide created by vigorous debates over the legalization of medical marihuana has given way to a new synergy among community stakeholders across the United States to improve access to medical marijuana for patients with refractory debilitating neurological disorders, cancer, and chronic pain as an alternative to ineffective pharmacotherapy and potentially addictive pain medications. 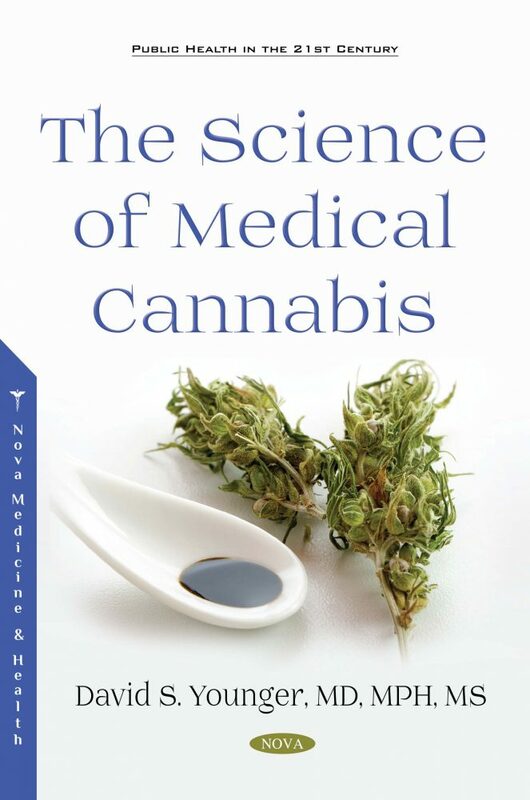 The Science of Medical Cannabis evolved out of the need for a definitive book on the scientific and public health aspects of medical cannabis. This definitive work will be the new industry standard for clinicians, pharmacists, researchers, and entrepreneurs. It will help all of these stakeholders as well as patients to make informed decisions about a pharmaceutical that is entrenched in stigmatization. Written in clear and concise language, patients will find it an invaluable resource as they proceed on their journey to recapture their prior health and vitality, while for others in their quest to find the safest way to alleviate pain and suffering. Audience: Physicians, pharmacists, educators, entrepreneurs, patients, college and graduate students, clinical and scientific researchers and legislators.